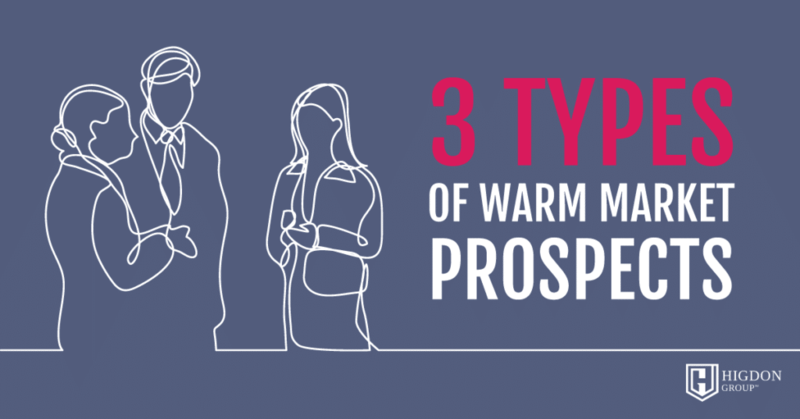 Do you really understand your warm market and how they see you? 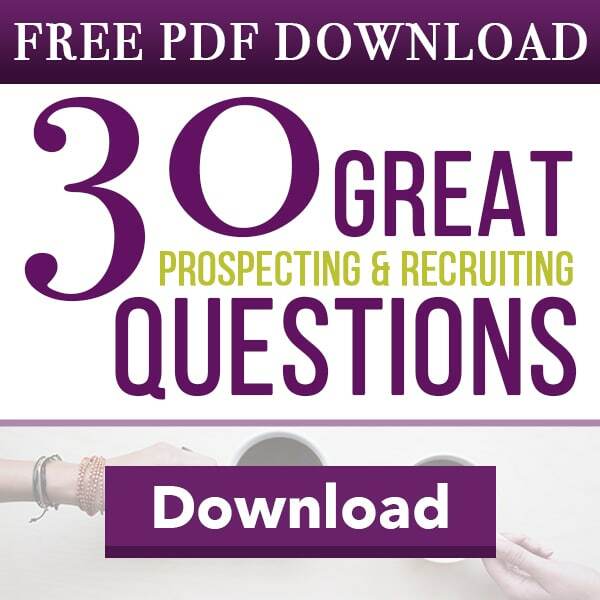 Here is an in-depth training on the Dos and Don’ts of prospecting your warm market. 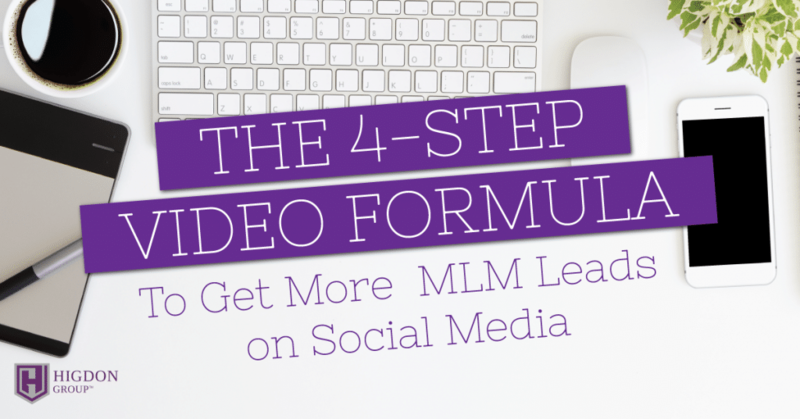 Want to get more leads from your videos?Here’s our simple video formula to get prospects reaching out to you! Did you offer your business and get turned down? 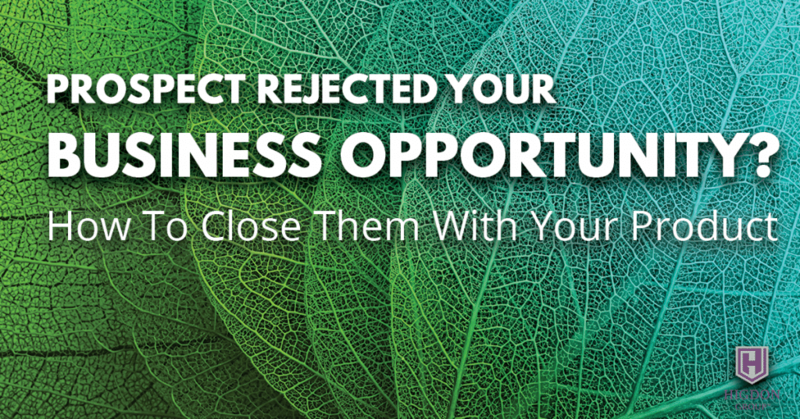 If you want to close your prospect with your product after being rejected, this will help. 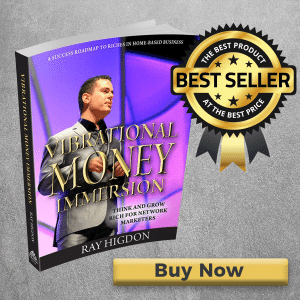 Sick of prospects wasting your time? 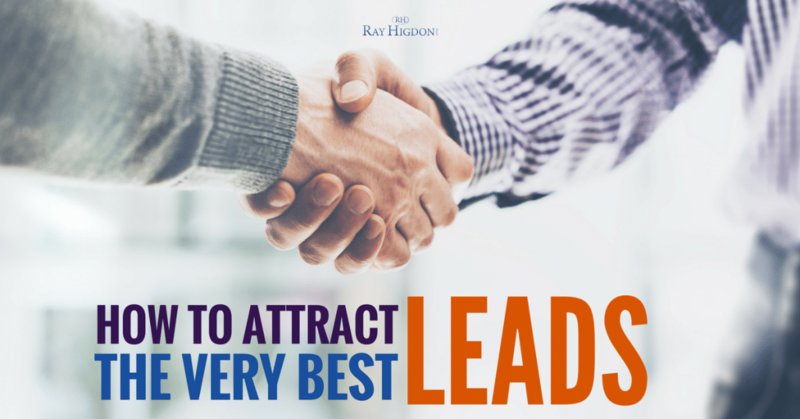 Here’s how to attract the very best MLM leads to determine if they’re going to take action & crush it in your business. 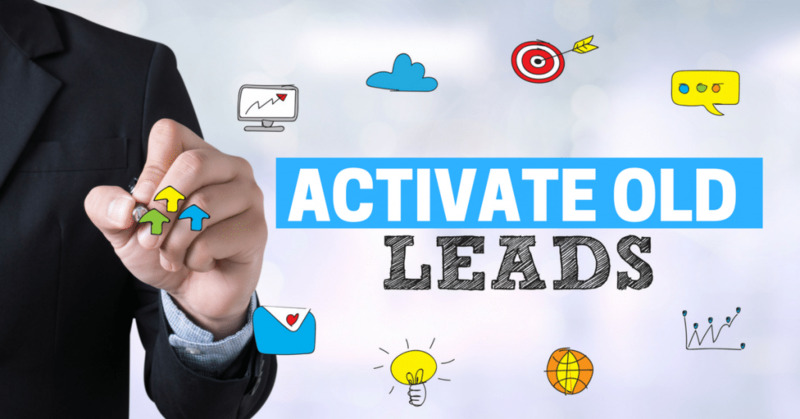 How do you activate old leads? 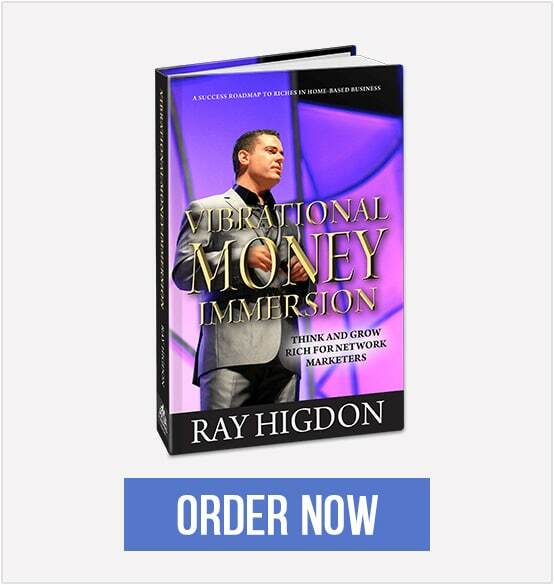 If you have people you haven’t talked to in a long time, and not sure what to say to them, this will help. 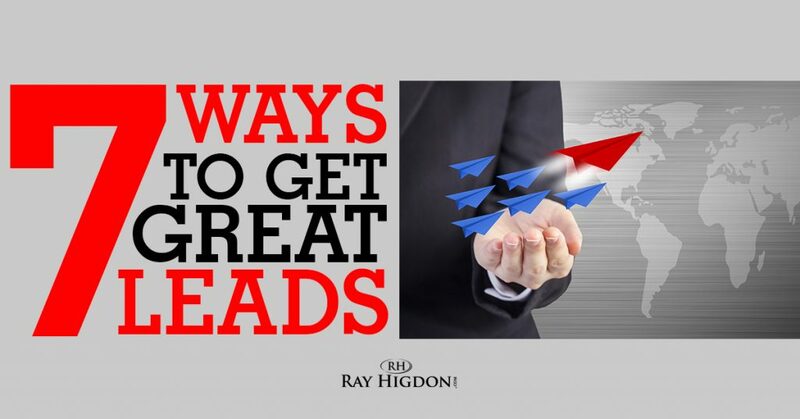 Leads are the lifeblood of any business, be sure to share this with teammates to help them out! This is pretty incredible. 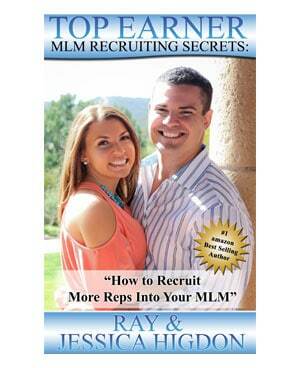 This interview reveals a free source of UNLIMITED Network Marketing Leads as well as EXACTLY what to say to them. 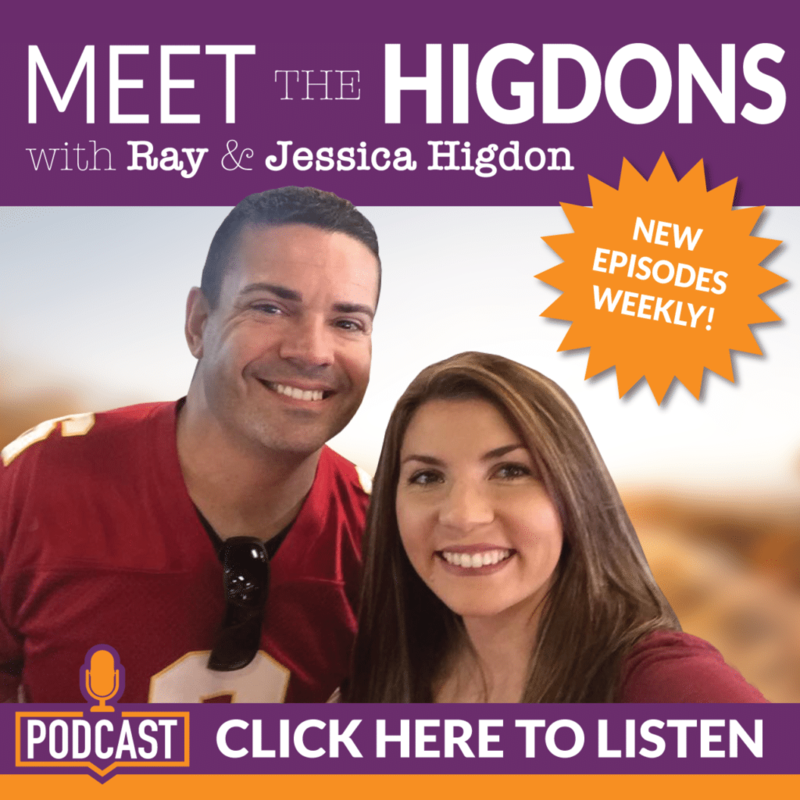 You definitely want to share this in your team groups and with your team to get them ROCKING! 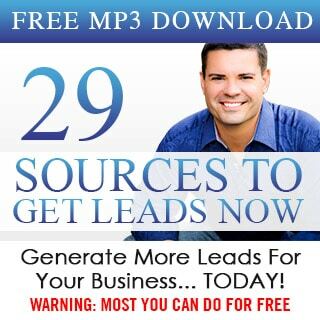 Do you want to get more leads quickly? Today’s show will share with you seven different ways. 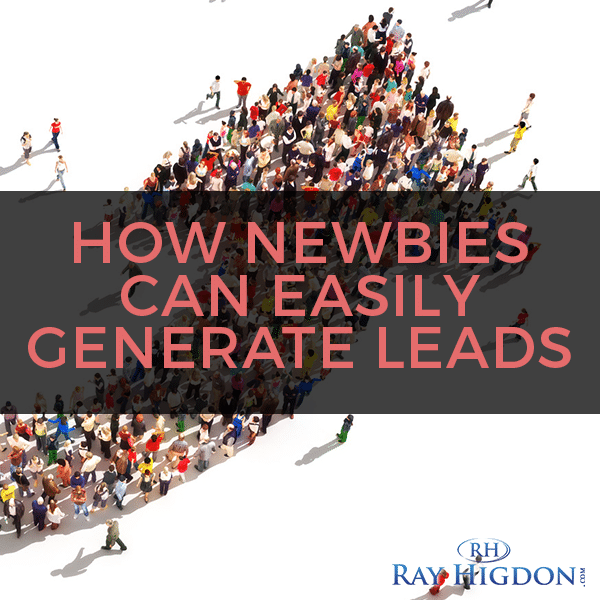 This post will share how to get and generate MLM leads when you are brand new. This simple advice will help you build your business. 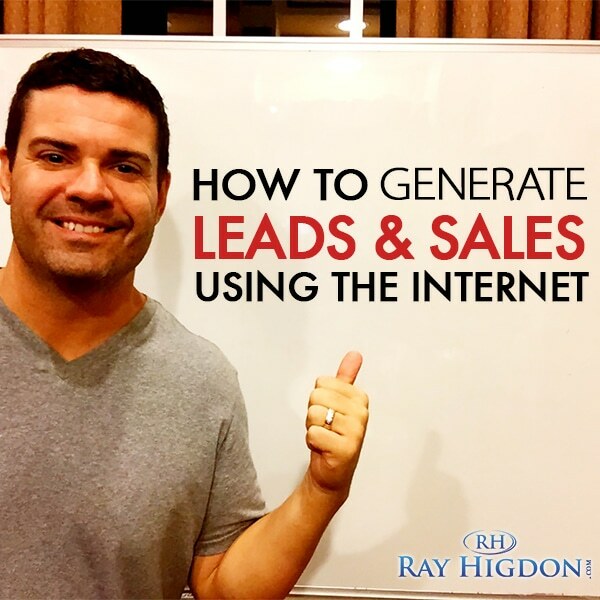 Would you like to know EXACTLY how to generate MLM leads and signups using the Internet? This video will walk you through how to do it and how to avoid common mistakes. 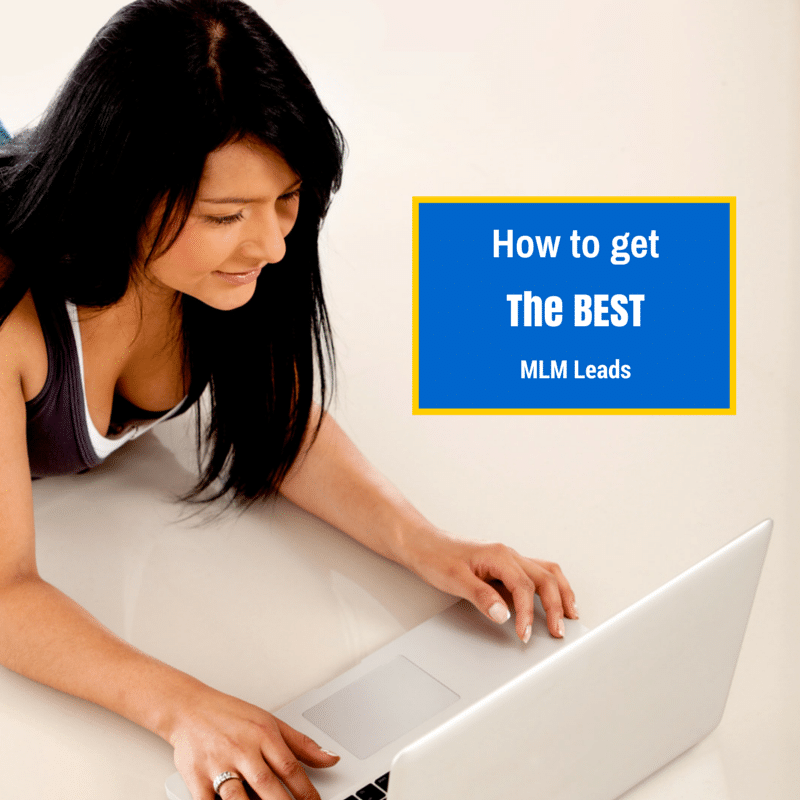 Would you like to know how to get what I consider the very best MLM leads? I’ll show ya! 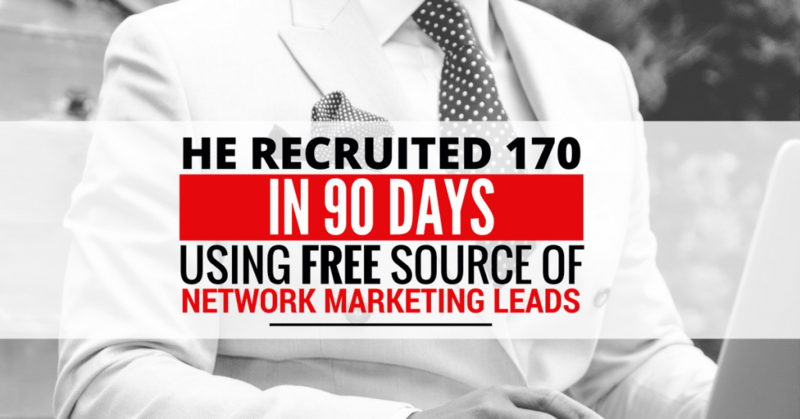 I have generated leads and prospected people in about every conceivable way, after doing this for YEARS, this is the very best way to get MLM leads.